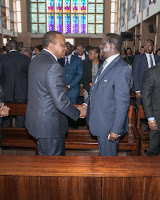 Wednesday August 29, 2018 - President Uhuru Kenyatta has today warned politicians who are politicizing the ongoing war on corruption. In an exclusive with Voice of America (VOA) on Wednesday, the Son of Jomo said anybody politicizing the war on corruption is an enemy of the country. The tough speaking President said it is disappointing to see politicians defending corrupt State officers who are caught red handed stealing public money. ODM party has already condemned the arrest of Deputy Chief Justice Philomena Mwilu who was arrested on Tuesday over corruption related offences. Uhuru said politicians should stop politicizing the war on graft because it has denied many Kenyans opportunities to prosper and improve their livelihoods. “We have to fight this vice so that we stop the pilferage of public resources,” Uhuru said. 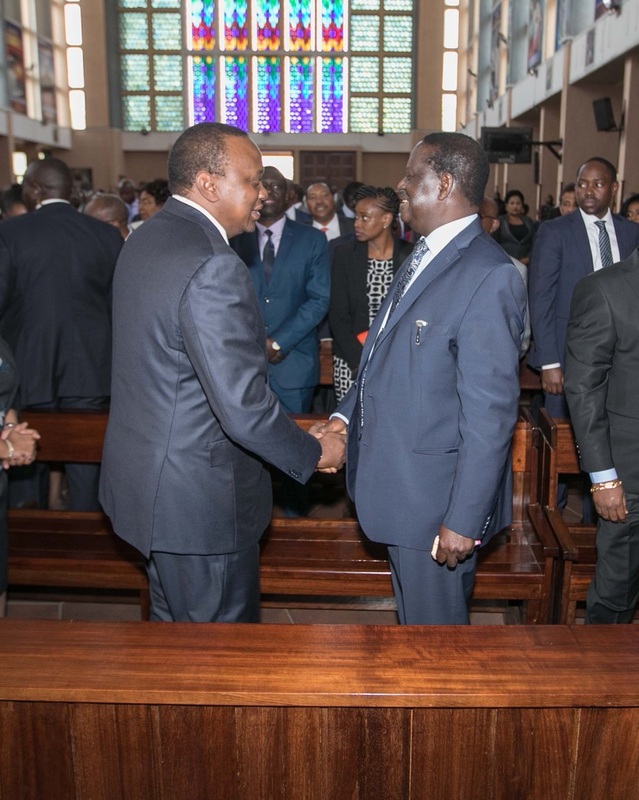 “It wastes public resources, resources that could be used to buy drugs for our hospitals, construct roads, supply electricity and other essential services that Kenyans,” Uhuru added. Uhuru made these remarks after arriving from the United States where he met with US President Donald Trump and senior US Government officials.